We can accommodate groups ranging in size from 25–135 people and offer excellent activities, facilities, and great food! Cedar Grove Retreat’s goal is to partner with you to make your camp or retreat an excellent memory for everyone who attends. Enjoy any length of stay that fits your group’s needs; we have the ability to host groups ranging in size from 25-135 people. Our High Ropes Challenge Course, Low Ropes Team Enrichment Course, Climbing Tour and Paintball are open year round offering a retreat packed full with excitement. The Staff of Cedar Grove will offer excellent activities, facilities, and food allowing your group to focus on the important goals at hand during your retreat. cedar grove can also provide additional programming for our guests. Camps and retreats are ideal for churches, junior high youth groups, senior high youth groups, men’s groups, father/son retreats, women’s groups, mother/daughter outings, schools, and more. Cedar Grove Retreat offers many on-site recreational activities including 3 recreational fields (w/soccer goals), basketball, sand volleyball court, gaga ball, frisbee golf, tetherball, carpetball, corn hole, traversing wall, box hockey, fishing, hiking and more! 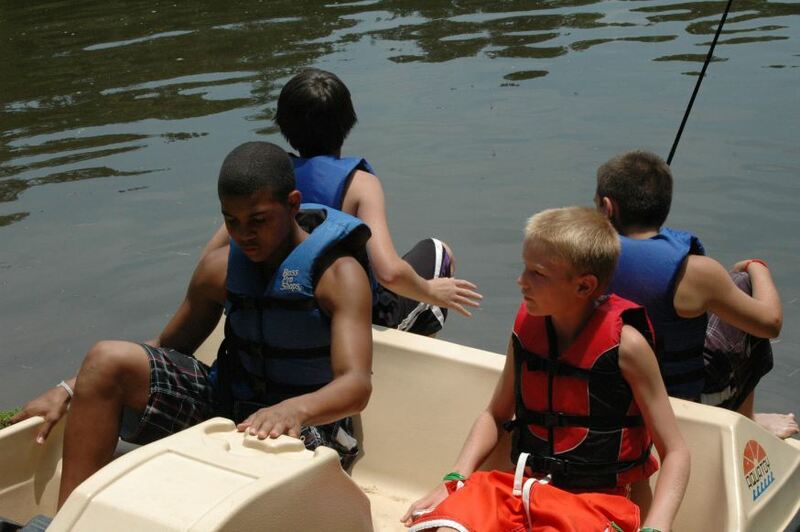 We also offer programming activities such as high ropes course, low ropes course, paintball, boating, waterpark and more! 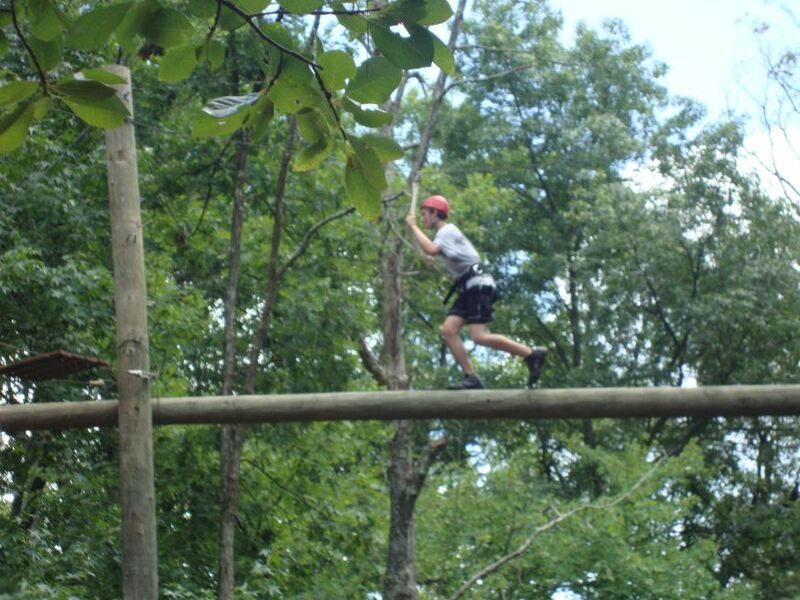 The High Ropes Course offers an unforgettable experience for every participant. Led by trained Cedar Grove facilitators, the three hour session offers: a climb up the 32′ climbing wall, a complete training in ground school, four high ropes elements, and to cap it all off a ride on the “Giant Swing”. 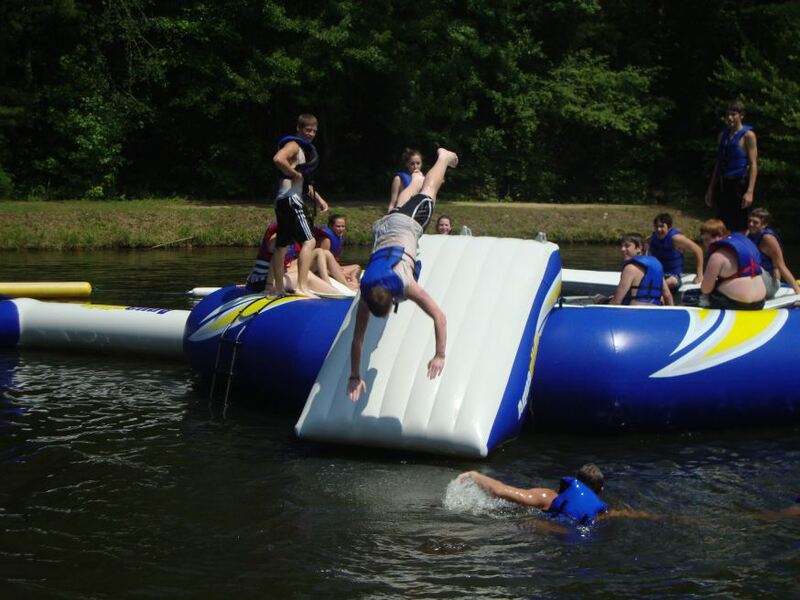 A day spent on the water park is the highlight of many campers’ week. 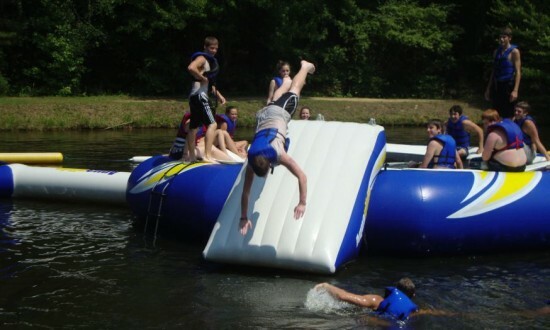 The water park includes a 30 foot floating trampoline surrounded by a water slide, blob, and log walk. Also, be sure to check out the water totter, it is not like any sea saw you have ever experienced! 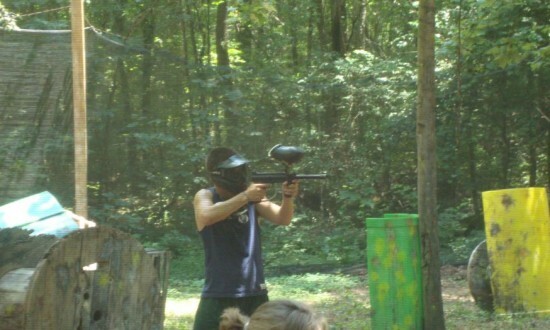 A game of Paintball is the perfect way to unwind and have some fun while at camp. Games typically run three hours in length, and all the equipment you need is provided. 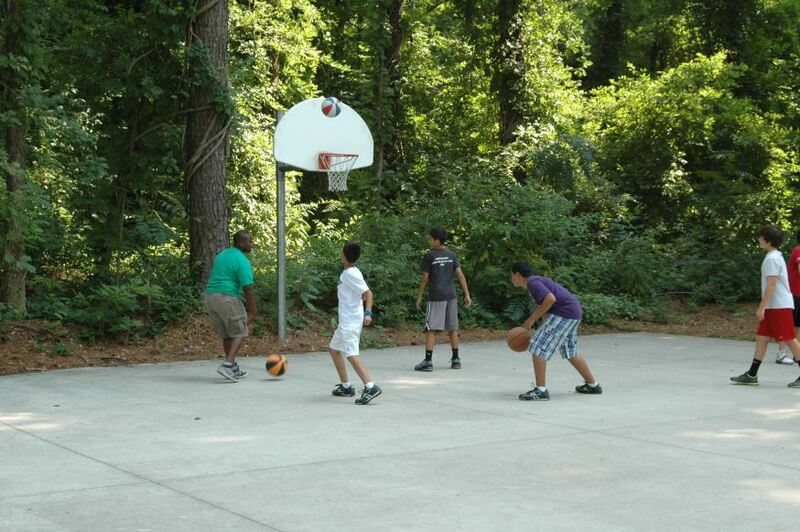 Cedar Grove Retreat provides referees to make sure everyone has a safe and enjoyable game. Experienced paintball players as well as first timers all enjoy the speed course style of play that is offered at Cedar Grove. 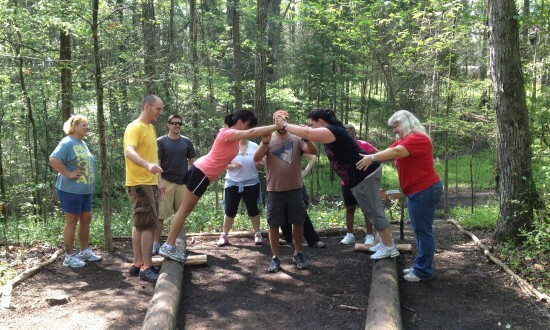 The Low Ropes Course offers a chance for groups to come together in new ways. Missions teams, sports teams, every group can benefit from the eight low ropes elements and countless games and initiatives. Low Ropes sessions are offered in varying lengths from one to three hour sessions and are led by Cedar Grove Retreat’s facilitators. 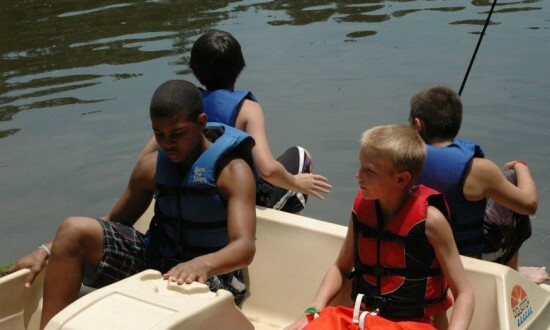 The lake at Cedar Grove has paddle boats and canoes that groups are welcome to use. Lifejackets are provided and required. Outdoor basketball court. 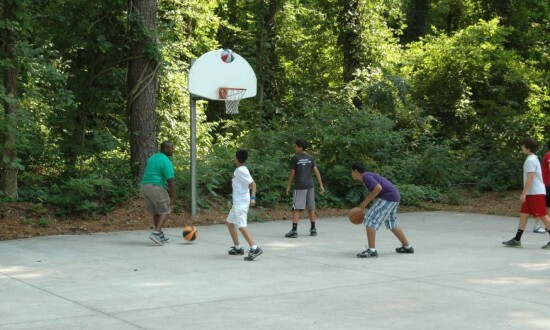 Equipped with 6 goals, groups can enjoy an afternoon of a full court or half court ball game. 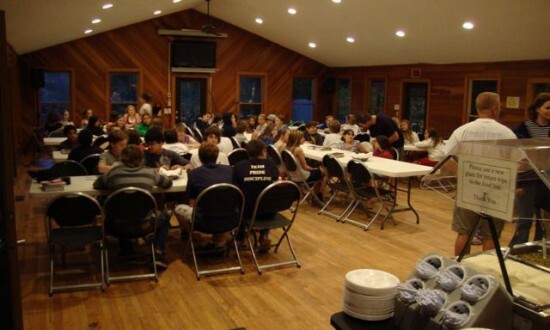 Cedar Grove offers various facilities on-site which are perfect for large gatherings, eating, meeting space, and more. 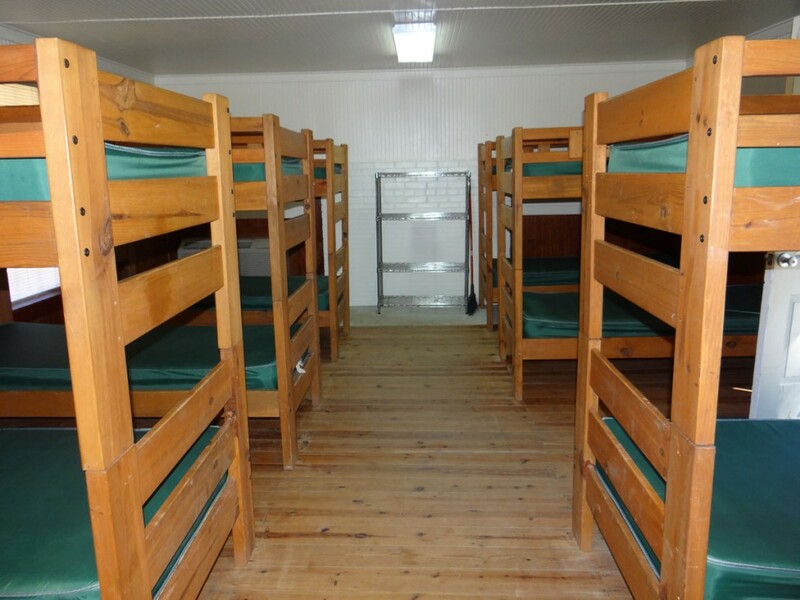 Red Cedar Lodge sleeps 24 people on comfortable wood bunk beds with inner spring mattresses. Year round comfort is provided by central heat and air conditioning. Restrooms are located inside Red Cedar with two showers and two stalls. The back of Red Cedar Lodge has a screened in porch with a beautiful view of the lake. 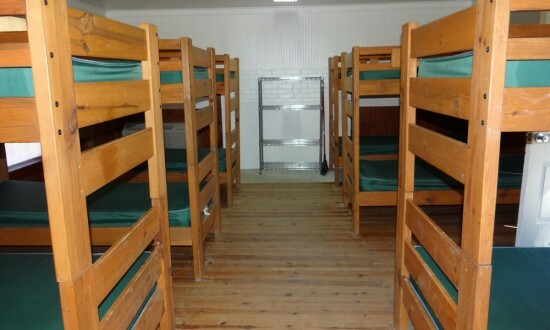 Lakeside 4 sleeps 16 people on bunk beds with comfortable inner spring mattresses. 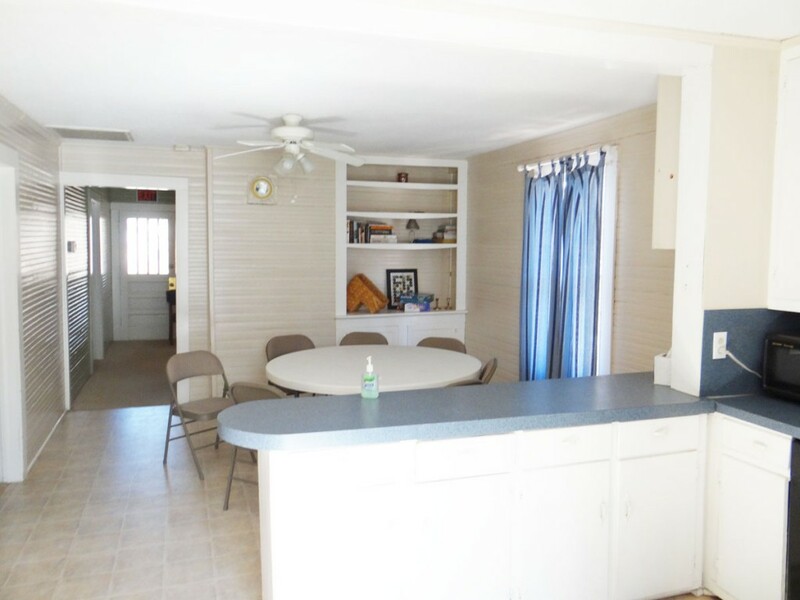 The cabin has a heater and AC unit to keep guests comfortable year round. A bath house is only steps away from this cabin. The eight cabins of Cedar Grove Retreat offer an excellent environment for those looking for a traditional camping experience. 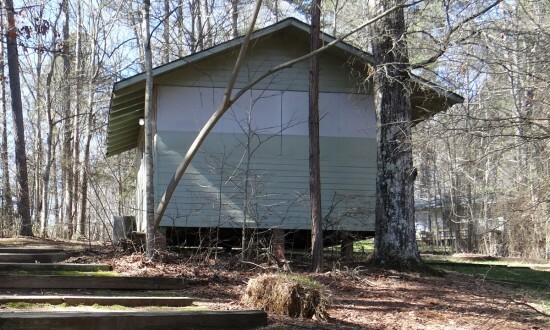 Four Lakeside cabins and four Hillside cabins are located on opposite sides of the campus. 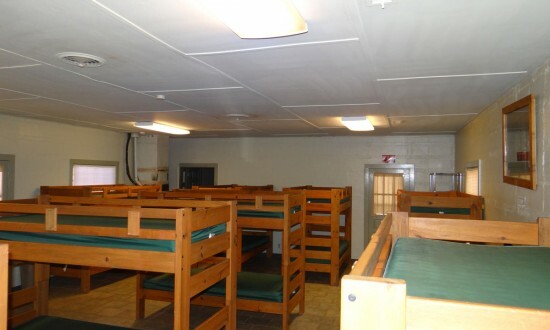 All of the cabins have air conditioners and heaters. Cabins use bathhouses that are conveniently located and all of the paths around the cabins are well lit. 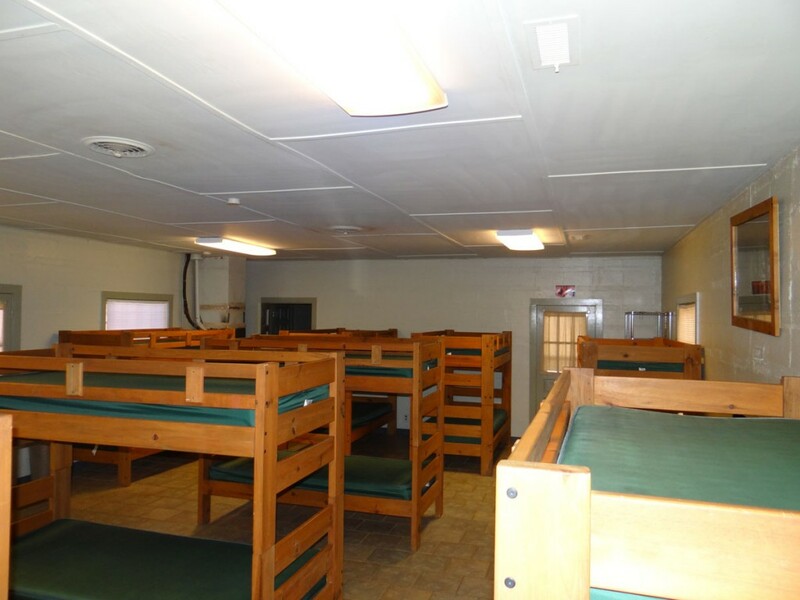 There are a combined 50 beds in our hillside cabins and 54 beds in our lakeside cabins. The Guesthouse is nestled in the back corner of Cedar Grove Retreat. It offers privacy for a Speaker, a band, or additional year round lodging. The Guesthouse sleeps 7 people, 6 on bunk beds and one in a private room with a queen bed. 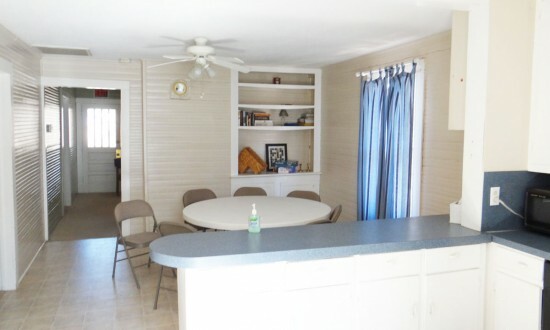 The Guesthouse has a full kitchen, dining room, living room, and bathroom. Additionally the Guesthouse has central heat and AC. A large hall complete with hardwood floors and a wrap around porch offers a beautiful place to eat as well as hold meetings. Amenities include inset lighting with dimmers, sound system, and a 52″ plasma television with DVD and VCR. Groups up to 70 people are able to seat comfortably for both meals and meetings in Lakeview Hall. Just a few steps away from Lakeview Hall you will find our “Meeting Tent” that seats up to 150 people. 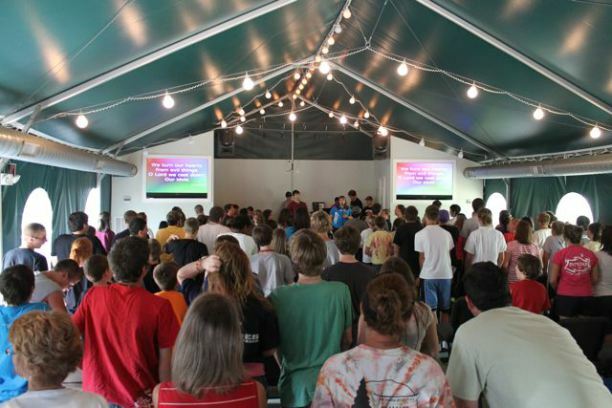 The tent serves as the chapel and main meeting space on campus. 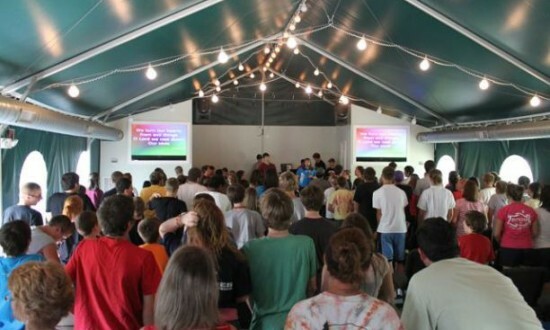 The tent is equipped with a stage, sound system, and flat panel televisions. The tent has heat and AC so groups will be comfortable no matter what the season. One Night Retreat Availability: In peak season, one night retreats are only available Mondays-Thursdays excluding the months of June-July. Note: A 2-night minimum stay is required for peak season weekends. There is a 35-person minimum for non-exclusive rights. For groups wishing to have exclusive rights, we require a 65-person minimum for 2 nights, 70-person minimum for 3 nights, and 75-person minimum for 4+ nights. Add-Ons: Enhance your retreat with group activities. 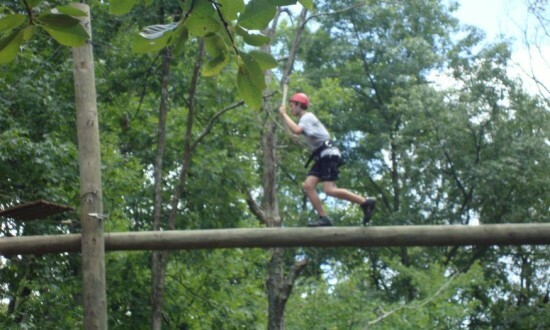 Add High Ropes Course for $28/person. 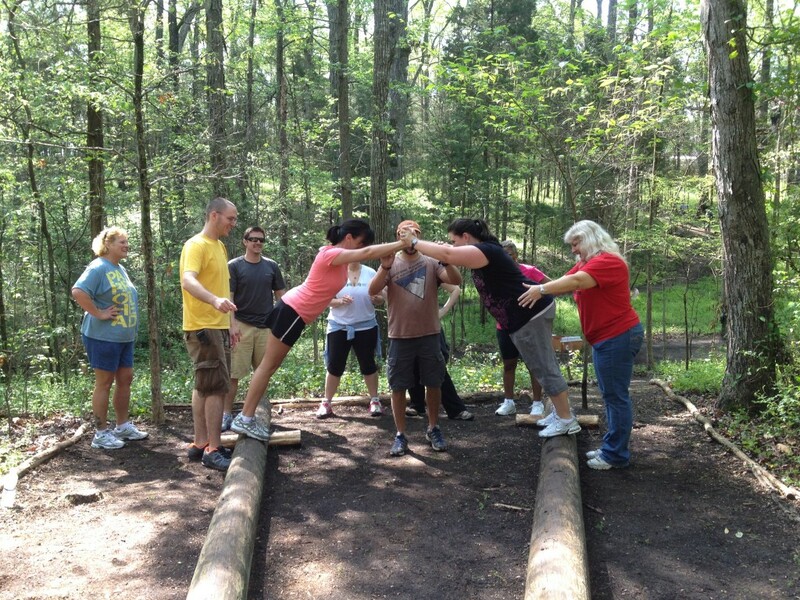 Add Low Ropes/Team Enhancement Initiatives for 2 hours at $20/person. Add Climbing wall for $100 per hour. Around 20 people can climb during a 1-hour session. 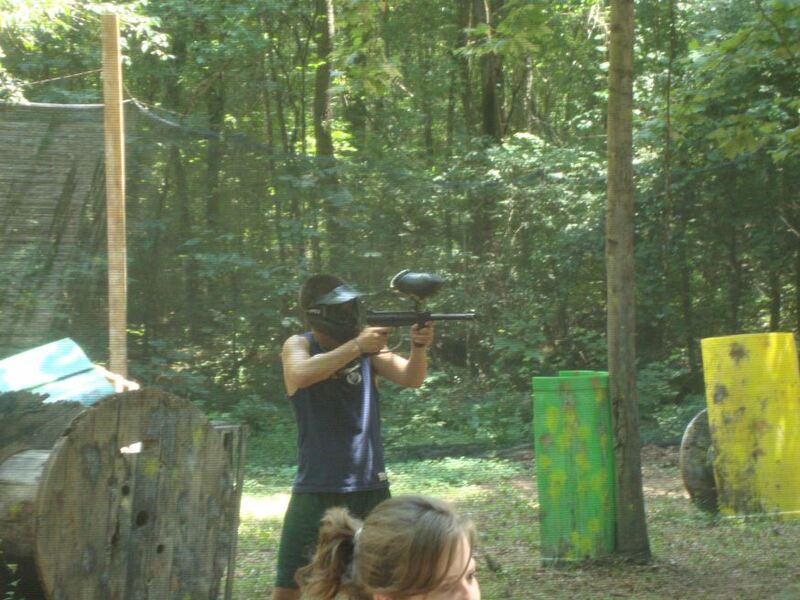 Add Paintball for $28/person. Note:There is a 25-person minimum for non-exclusive rights. For groups wishing to have exclusive rights, we require a 55-person minimum for 2 nights, 60-person minimum for 3 nights, and 65-person minimum for 4+ nights. Please contact us about any menu questions or for menu pricing. We would be happy to consider any substitution requests. Additional fees may apply. Already booked your retreat? Plan your meals through our menu request form here. Bacon, Scrambled Eggs, Biscuits, Grits, Cereal, & Fresh Fruit. French Toast Sticks, Sausage Links, Cereal, & Fresh Fruit. Sausage, Scrambled Eggs, Biscuits, Grits, Cereal, & Fresh Fruit. Biscuits & Gravy, Scrambled Eggs, Grits, Cereal, & Fresh Fruit. All Breakfast Meals Include The Following Beverages: Milk, Assorted Juices, Coffee, & Water. Hamburgers, French Fries, & Cookies. Turkey and Cheese Sub Sandwiches, Chips, Fruit, & Brownies. Ham and Cheese Sub Sandwiches, Chips, Fruit, & Brownies. Loaded Nachos, Fruit, & Sherbet. Fried Chicken Tenders, French Fries, Fruit, & Cookies. Chicken Caesar Salad, Bread Sticks, Brownies. All Lunch Meals Include The Following Beverages: Sweet Tea, Fruit Punch, Lemonade, & water. BBQ Chicken, Baked Beans, Mashed Potatoes, Rolls, & Ice Cream. Chicken Alfredo, Caesar Salad, Breadsticks, & Strawberry Pudding. Fried Chicken Tenderloins, Mashed Potatoes, Green Beans, Rolls, Salad, & Banana Pudding. Lasagna, Caesar Salad, Breadsticks, & Chocolate Eclair Pudding. Sliced Ham, Macaroni & Cheese, Green Beans, Rolls, Salad, & Ice Cream. All Dinner Meals Include The Following Beverages: Sweet Tea, Fruit Punch, Lemonade,& water. If you have questions other than what’s listed below, please feel free to contact us. Does Cedar Grove have internet access? Does Cedar Grove Retreat provide linens? No. Everyone will need to bring their own sheets (twin) as well as a blanket or sleeping bag. You will also need towels for the bath and the lake. Are the cabins and lodges Heated/Cooled? Yes. 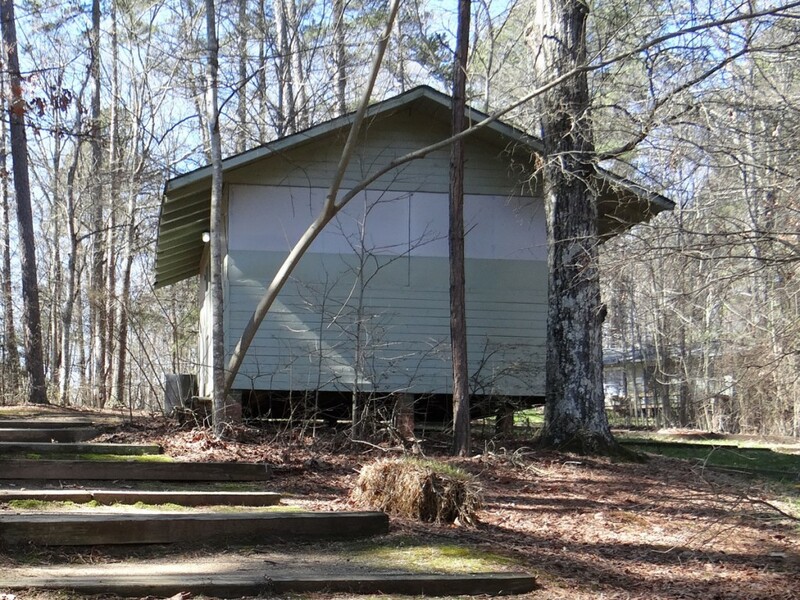 All of our cabins and lodges have heating and air conditioners. Is there a store close by? Yes. There are several grocery stores and pharmacies nearby should you need to make a run for supplies. Our Staff will be happy to give you directions. Do I need to provide my own fire wood for a bon fire? No. Cedar Grove will provide the wood, build the fire, and light it for you whenever you are ready. Will my group be the only group at the camp? To have exclusive rights to the property our numbers vary based on your stay. We reccomend the following: A Pillow, sheets (twin) and a blanket or sleeping bag, liquid soap, shampoo and other toiletries, Bug spray, flash light, Bible and notebook, sunscreen, flip flops, close toed shoes (required for the Challenge Course and Paintball), swimsuit, spending money, long sleeve shirt and pants for paintball. What's a Sample Retreat Schedule? Reserve Cedar Grove for Your Retreat!